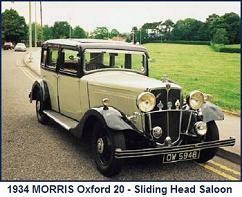 Introduced in August 1929, the Oxford Six and and its “big sister” the Isis Six, were directed at the big car market. 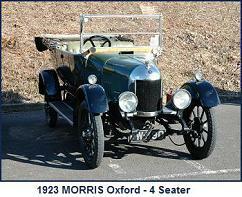 The LA engine used for the first two years of the Oxford Six formed the basis for a number of variants used in later Oxford Six, Major, Cowley Six, Fifteen Six and G2S Junior Six Taxicab models. 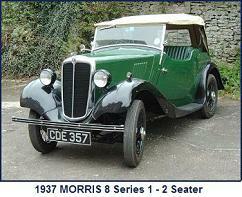 1934 models saw major changes to chassis and body styling and the introduction of an automatic clutch. 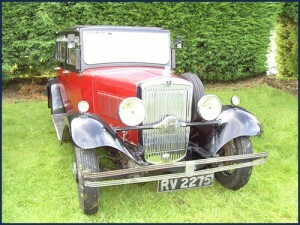 The 1935 season models were visually the same as the 1934 models, but offered with two engine options and named as the Oxford Sixteen & Oxford Twenty. 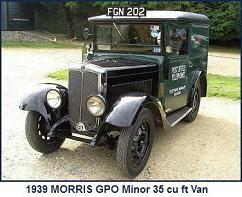 Morris LC.Clutch: single-plate cork insert running in oil. 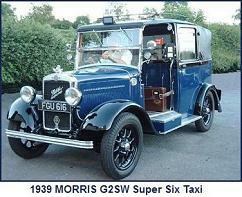 Gear Box: 4 speed.Ignition: coil. 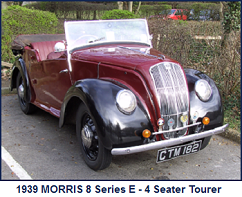 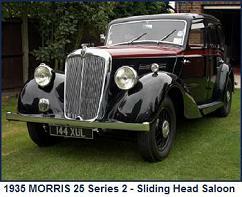 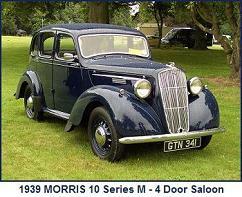 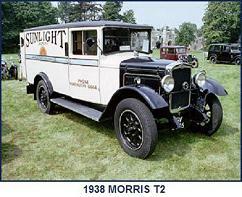 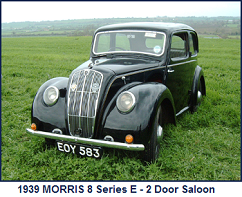 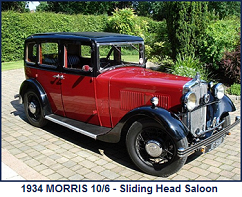 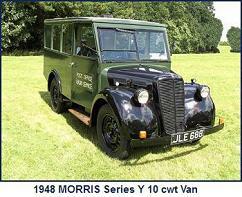 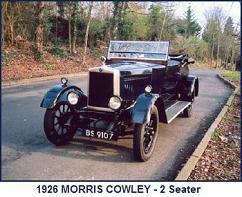 15.94hp(RAC) Morris QA.Clutch: single-plate cork insert running in oil.Gear Box: 4 speed.Ignition: coil. 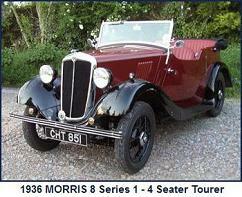 Clutch: single-plate cork insert running in oil. 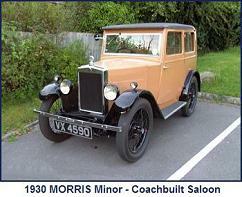 clutch.Gear Box: 4 speed synchromesh.Ignition: coil.